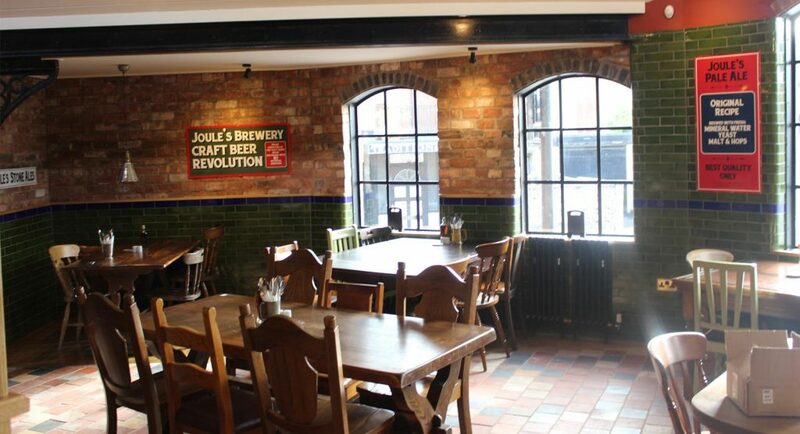 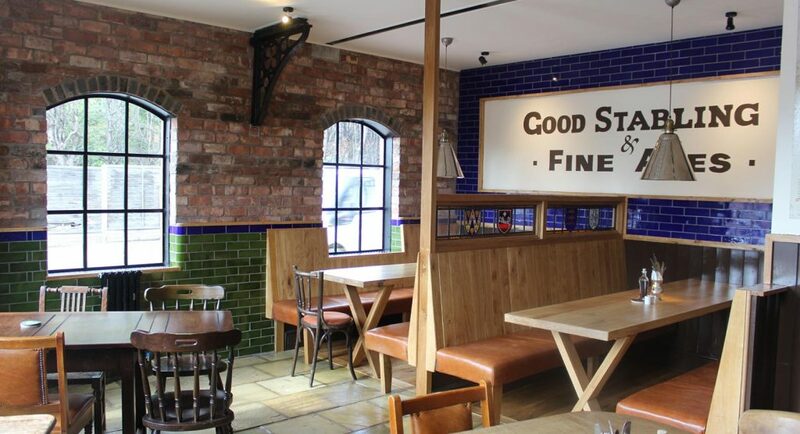 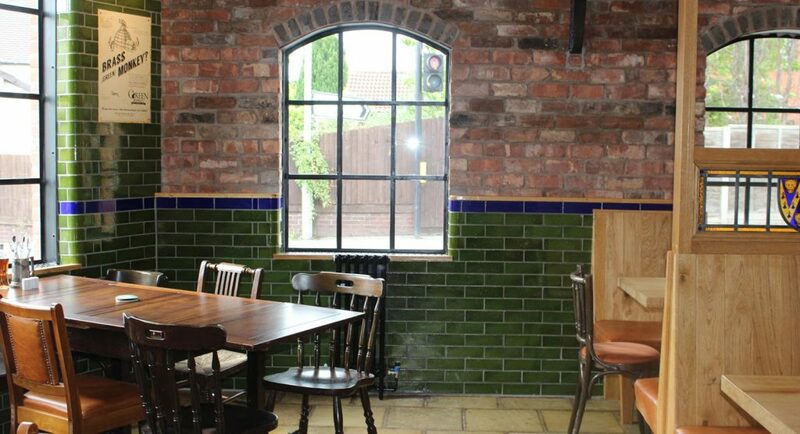 Joules Brewery of Market Drayton have used our Eco Friendly glazed brick slip tiles which are manufactured in the UK using 95 % recycled Welsh Slate dust. 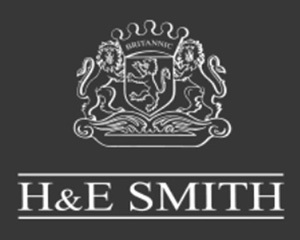 They have excellent durability and strength for use in a wide range projects, including external installations due to their frost resistant properties. 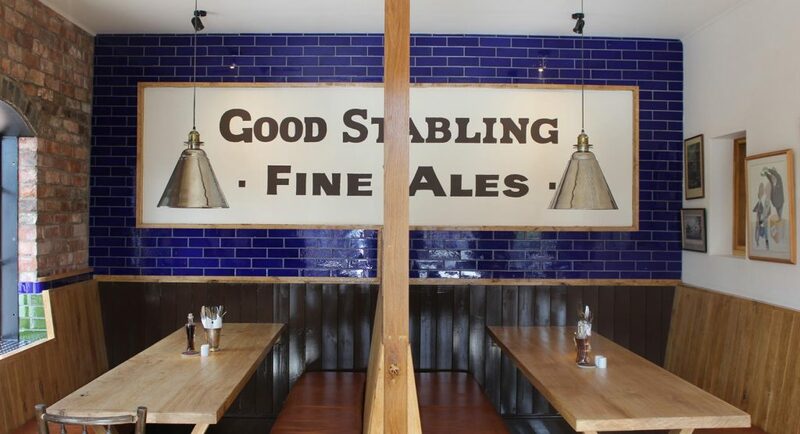 Click on the images above to slide across the various portfolio shots of this installation.